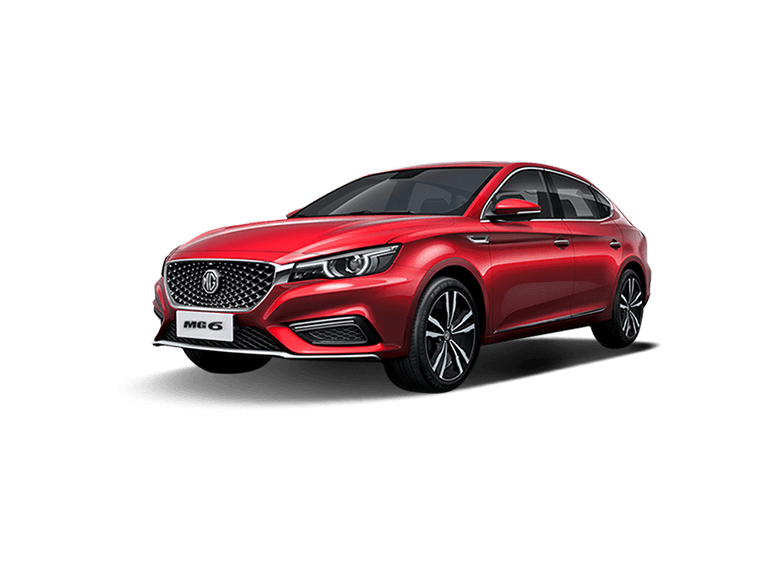 The new MG 6 is as striking and sleek with a 1.5L Turbo charged engine. The ultimate stylish compact SUV with a 1.5L engine that promises fuel efficiency. Featuring the largest interior space in its class MG 360 is a vehicle that doesn’t compromise. 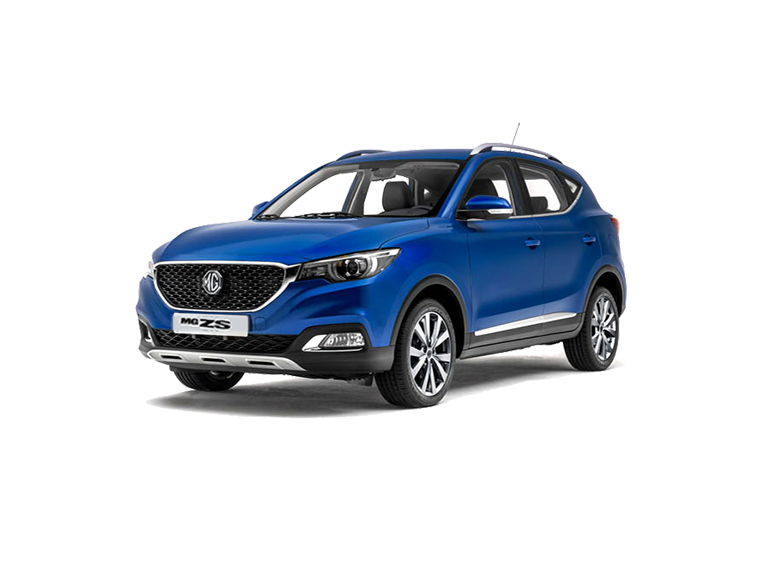 The MG GS boasts capabilities that are highest in its class fueled with 221 horse power and 2.0L Turbo engine. 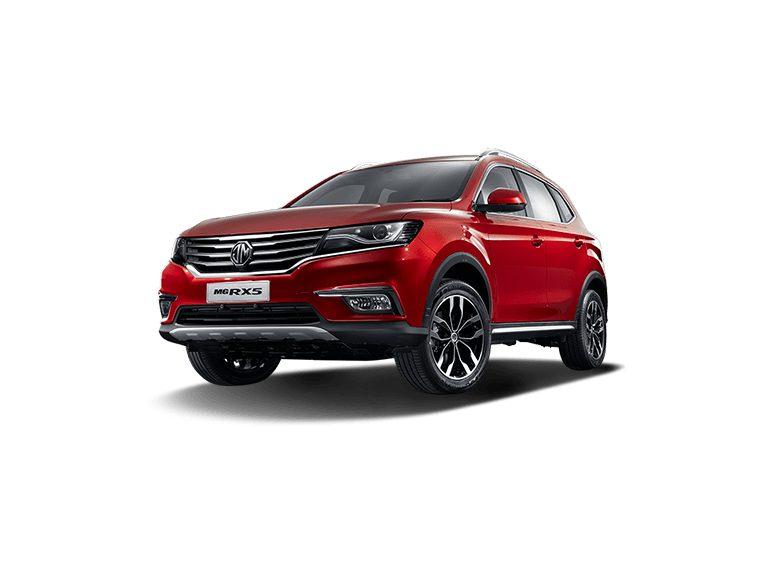 The ultimate clever, connected, companion the new MG RX5 is a versatile SUV that incorporates the latest automotive technology available. Overview MG GS Bold, sporty, and with flowing lines that create a compelling silhouette, the new MG GS is the very first SUV from the manufacturer and certainly makes a splash with its arrival. Luxurious comfort and cutting-edge technology all add to the appeal of the vehicle, whose standout design is complemented perfectly by impressive performance. Discover more about the new MG GS by visiting your local MG distributor for a test drive today. The new MG GS comes in two trim levels, 2.0T 6DCT COM and 2.0T 6DCT LUX. 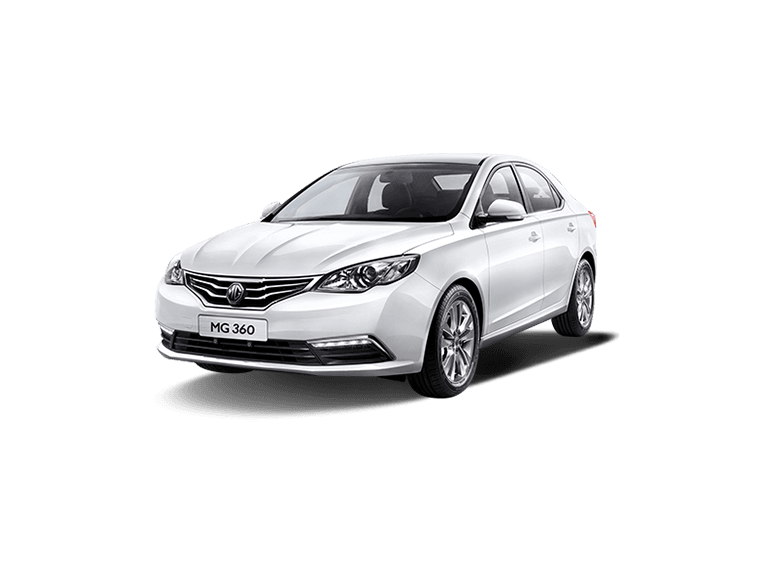 Regardless of the model you choose, you can look forward to the same energetic performance as well as access to a selection of intelligent technologies. Redefined Exterior Bold, sporty, and with flowing lines that create a compelling silhouette, the new MG GS is the very first SUV from the manufacturer and certainly makes a splash with its arrival. Luxurious comfort and cutting-edge technology all add to the appeal of the vehicle, whose standout design is complemented perfectly by impressive performance. Discover more about the new MG GS by visiting your local MG distributor for a test drive today. Extreme Comfort MG GS Interior That sense of adventure doesn’t mean any compromise on comfort. Quite the opposite, in fact. High-quality materials come as standard, while the level of interior space ensures that growing families have more than enough room for luggage and weekend adventures. With a carefully considered dashboard and ergonomic driving position, not to mention air conditioning to create the perfect cabin environment, each and every drive in the MG GS is one that is fun, effortless, and rewarding. Power and Performance A 2.0T GI Direct-Injection turbocharged engine is responsible for the sporty performance of the MG GS - and sporty it is. Racing from 0-100km in a fraction over eight seconds, the engine produces 221bhp which, combined with intelligent all-wheel drive and slick transmission, means a drive that is as responsive and smooth as they come. Interactive Technology There’s plenty of technology and intelligence to be found within the new MG GS, with entertainment, information, and driver assistance features available. The eight-inch HD touchscreen, for example, is the central hub of activity, connecting to your smartphone via Apple CarPlay or Inkalink, enabling you to access music, apps, and communications. There’s also keyless access and a push-button start for the ultimate in contemporary appeal. 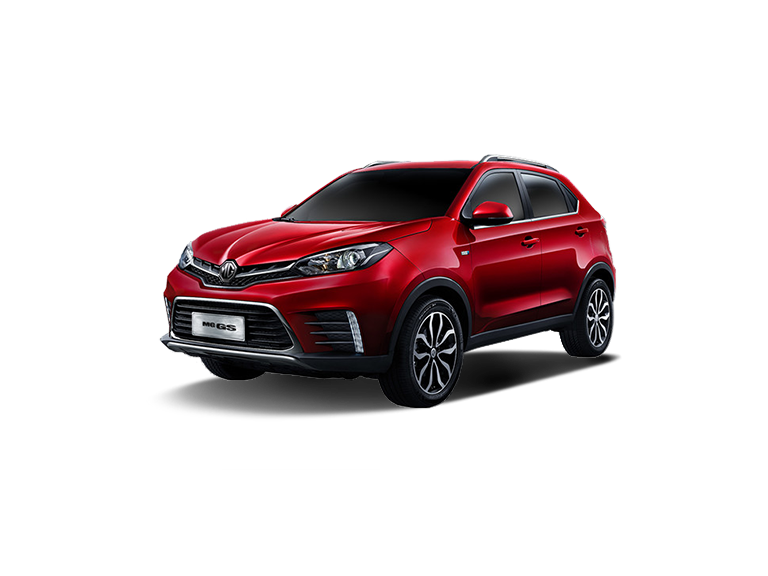 Enjoy Safety Whether you’re taking the family on a weekend away or simply cruising the highways, you need to know that the MG GS will keep you protected. Thankfully, with a five-star C-NCAP safety rating, peace of mind is guaranteed. The ultra-high strength body provides impact protection, while six airbags reduce the risk of injury should a collision occur. With a reverse parking camera and more besides, you will be able to take to the road with complete confidence.